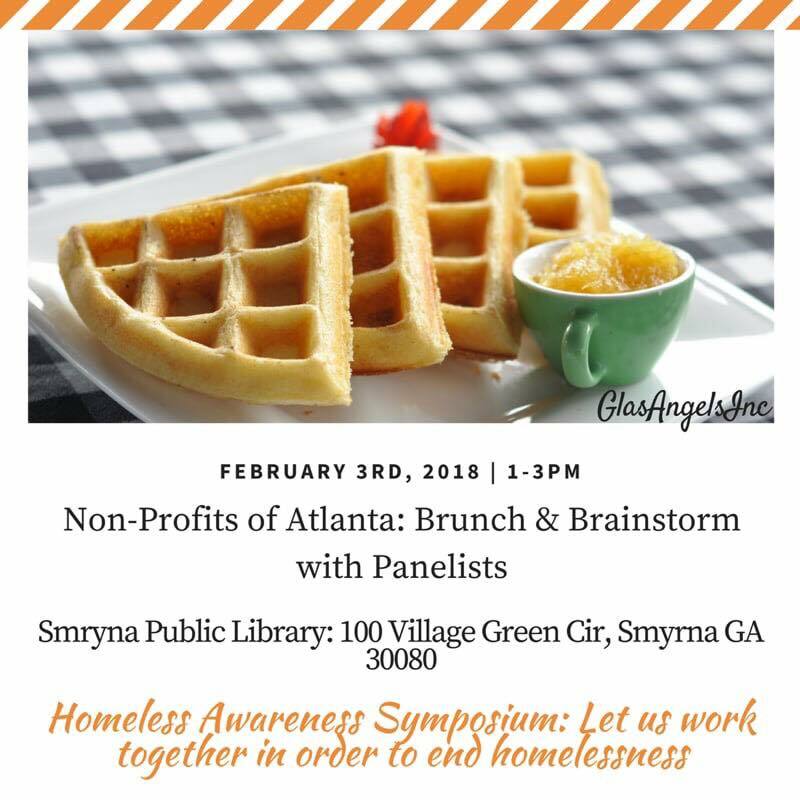 The first of these symposiums will take place on Saturday, February 3rd from 1:00pm-3:30pm at the Smryna Public Library located at 100 Village Green Cir, Smyrna, GA 30080. The inaugural event will feature a panel of non-profit organization leaders dedicated to serving Atlanta. It’s time to work together to plan and execute. The symposium will also welcome an opportunity for those in attendance to ask questions and interact with panel participants. Snacks and refreshments will be provided for all in attendance at no cost.